Sometimes even when we’re competent we can feel out of our depth. Lots of professionals, lots of the time, can feel like they don’t deserve to be where they are, doing what they do. Imposter syndrome can be crippling. Ironically it can compromise our ability to do our job and develop. It can also make us miserable. It makes life harder — personally and professionally. I quite often use the phrase ‘professional practice’, in contrast to ‘professional performance’. I’ve written about professional practice and the importance of the Growth Mindset before. I’ll be referring to these ideas in this piece. If you have no idea what ‘growth’ or ‘fixed’ mindset means, please read the accompanying article. Robert Kegan has given me another model for thinking about the mind and our developement. Kegan describes orders of consciousness — beginning at ‘The impulsive mind’ of children who become self-aware through to the ‘self-transforming mind’ capable of complex thought, reflection and action. The similarity of this stage to the beginning of the process suggests the solution. 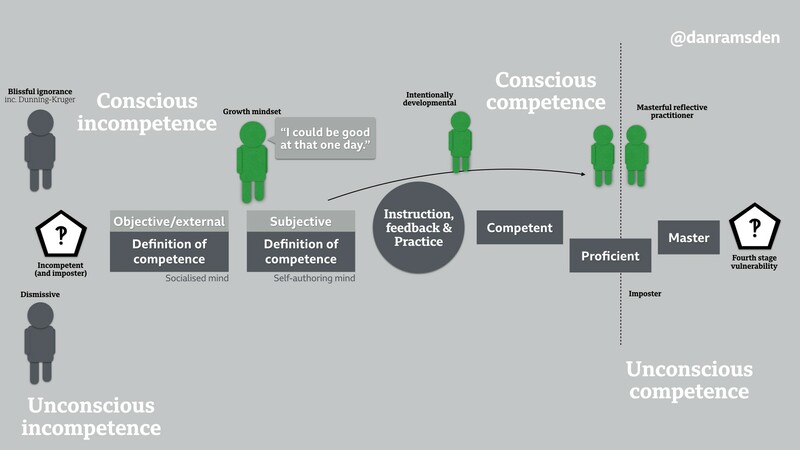 Compare the external reality to an objective measure of competency. Adopt a more reflective practice. Revisit your definition of competency. 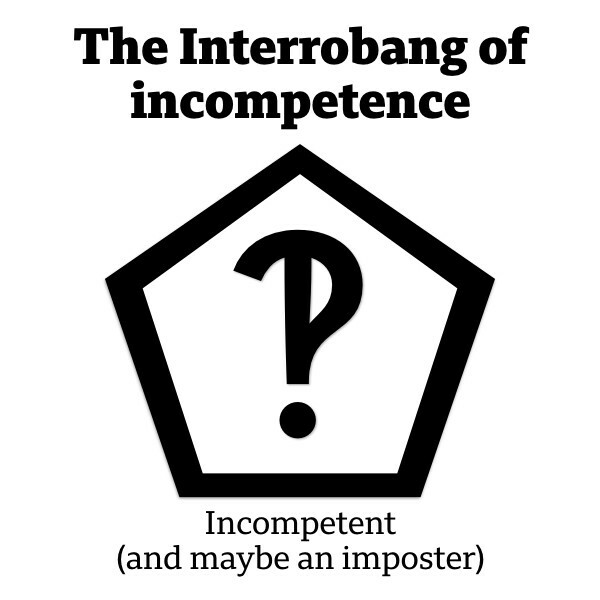 Re-booting your intentionally developmental growth mindset should address both incompetence or imposterism. 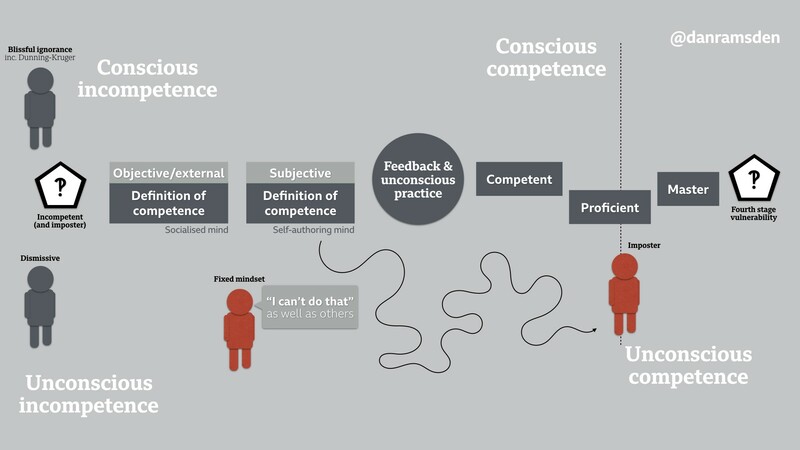 The growth mindset seems to hold the key to overcoming imposter syndrome. Lets compare a fixed mindset approach to the same story. 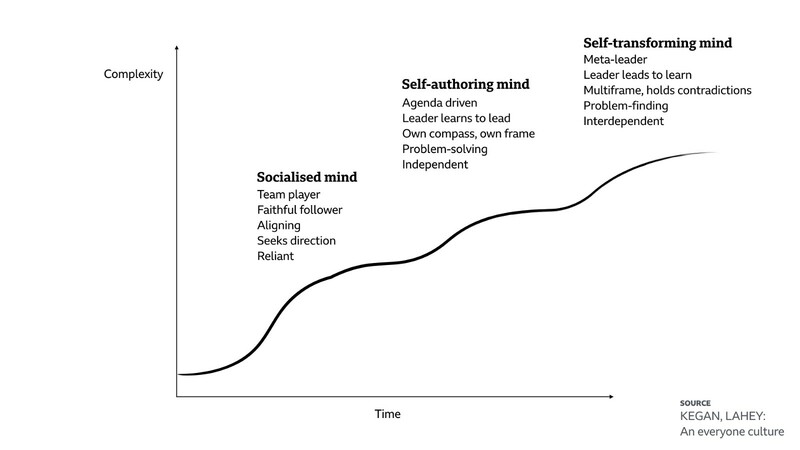 There might be another scenario where someone with an emerging or under-developed growth mindset — more influeced by the socialised mind — believe they can develop the skill, but not to the level of their colleagues. 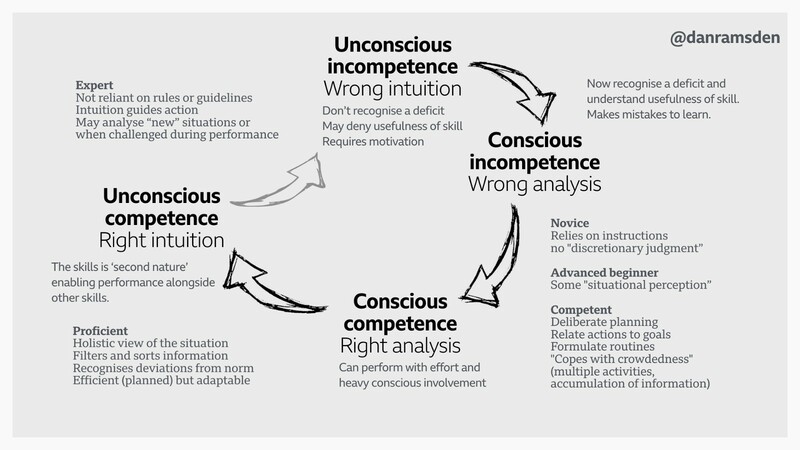 Here their definition of competence also sets them up to fail — they’ll be unable to recognise their true competence.